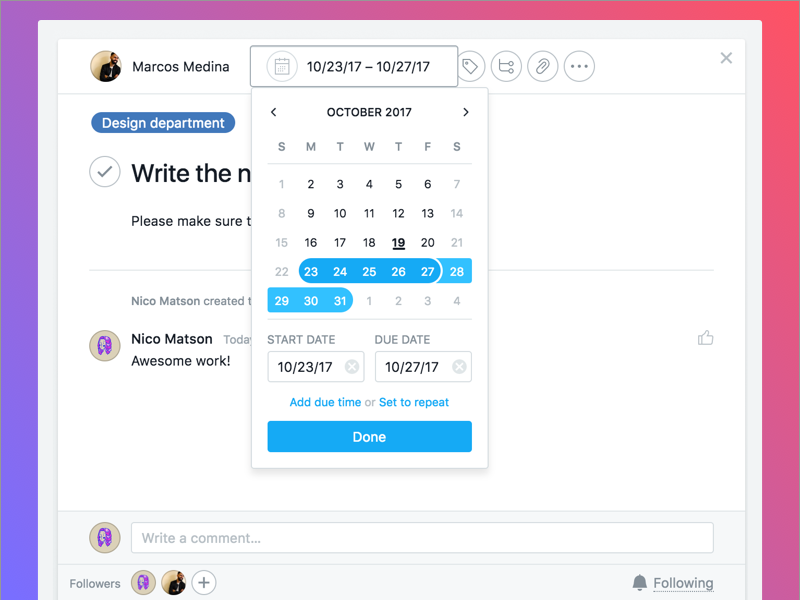 Start dates in Asana are finally here! You can now add a start date to your tasks within your projects. And best of all, it will also show up in your list and calendar view in Asana. This was one of my first projects at Asana and I’m really excited to share it with you!